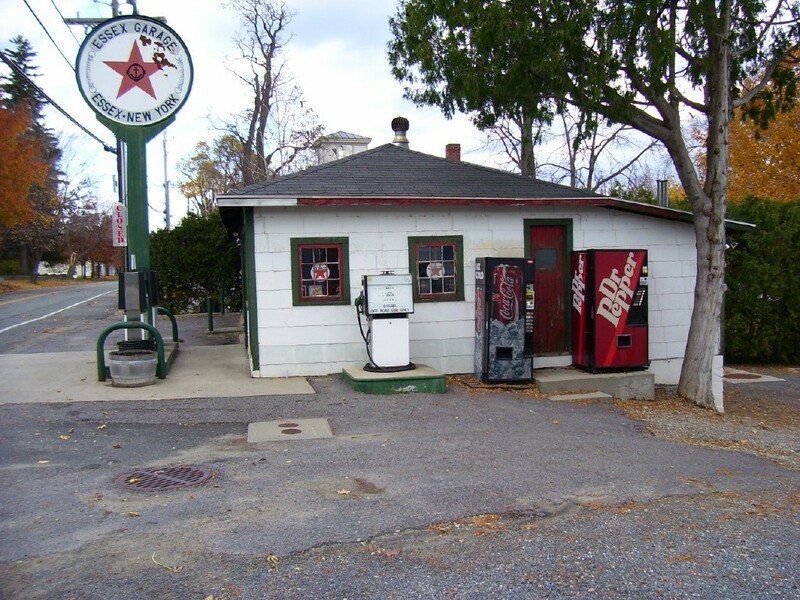 The Texaco Station was built in approximately 1938 by Jim Morse Sr., the owner of the “Essex Marine Base.” Some of the Petrolium Collectables in the original structure was found there or was obtained from local residents. The station was ran as a gas station and repair shop until the 1980′s, when the marina was sold by the Morse family. 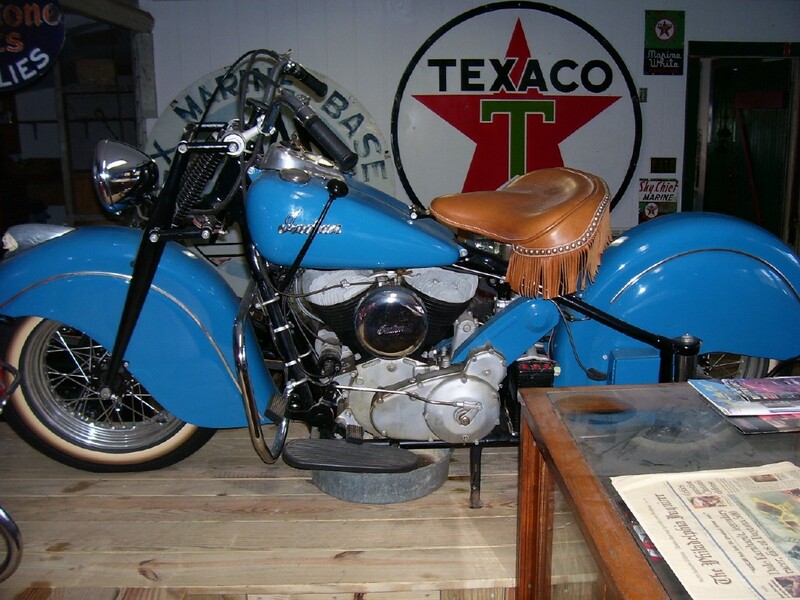 The building was repaired and restored in the 1990′s and since then has been utilized as a functioning gas station and display for collectibles. 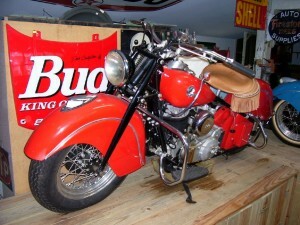 The original repair “pit” still exists and in the basement was found many Model T Ford parts, some of which have been traded for Petrolium Collectables. The original Texaco fuel pumps, Texaco sign and “Essex Marina Base” sign, painted by local artist, Sid Couchey can still be found in the garage.